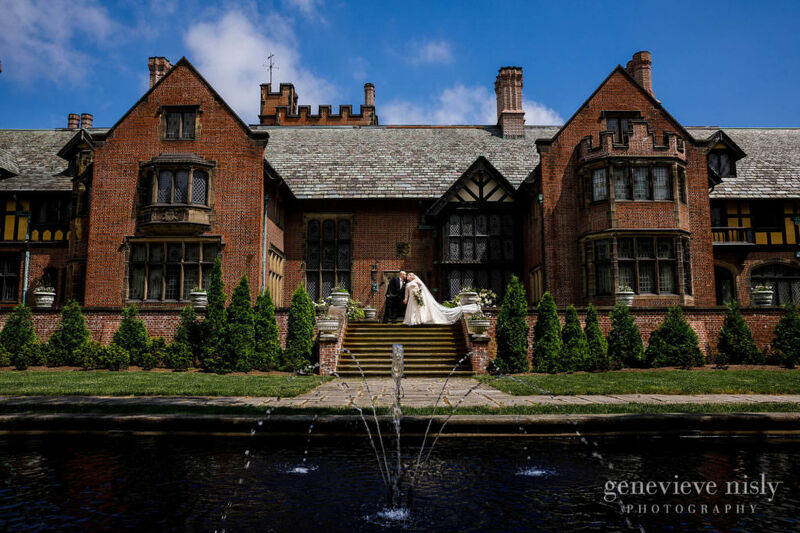 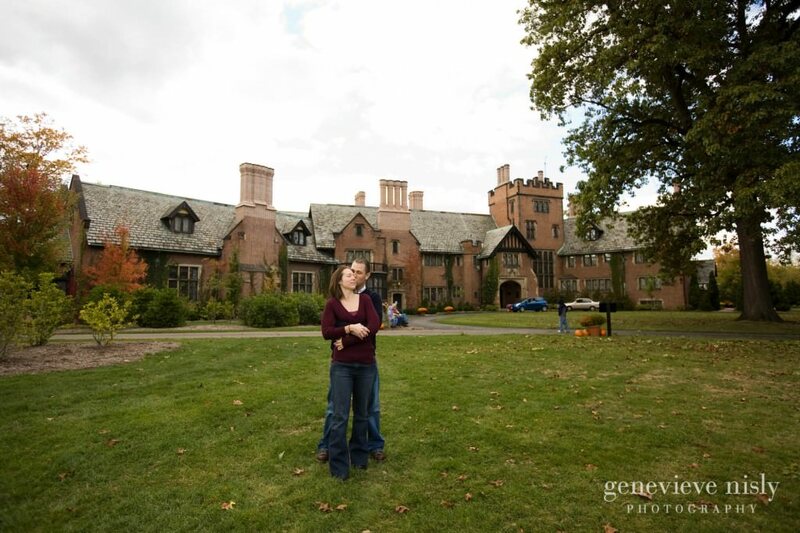 What is easily Akron’s most famous landmark, Stan Hywet Home and Gardens will transport you to another time and place as soon as you enter the property. 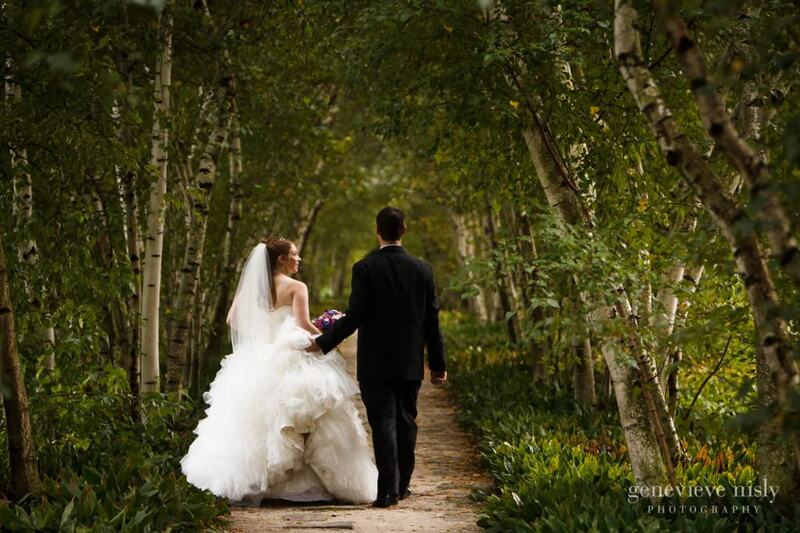 Over 70 acres of meticulously maintained gardens surround an awe inspiring mansion. 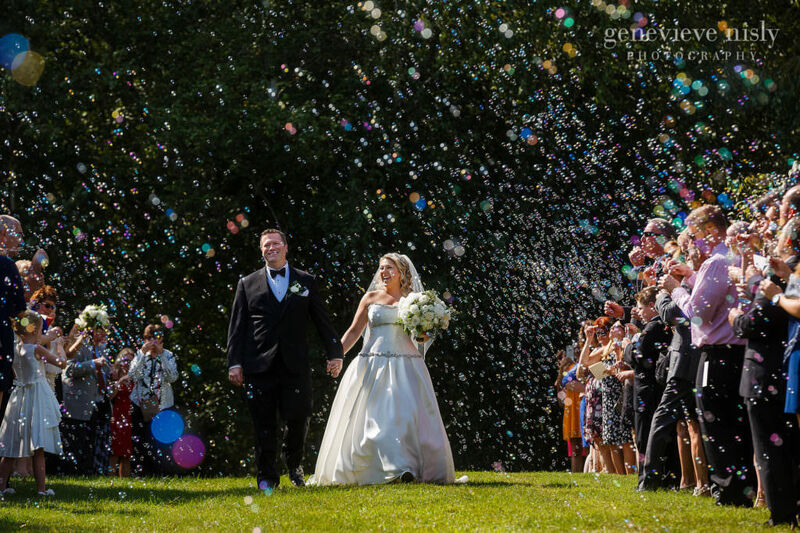 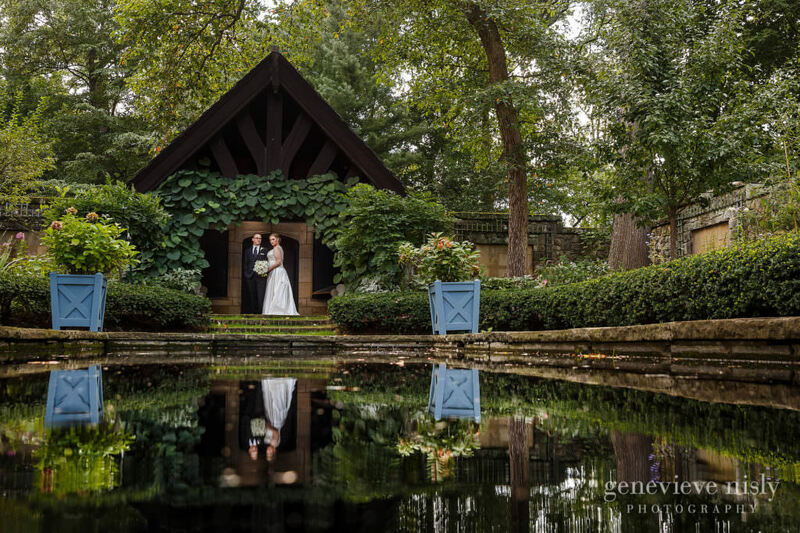 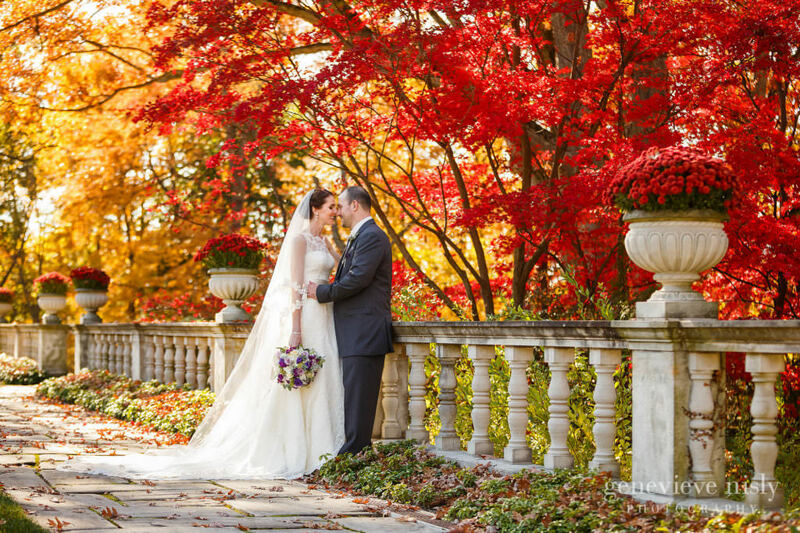 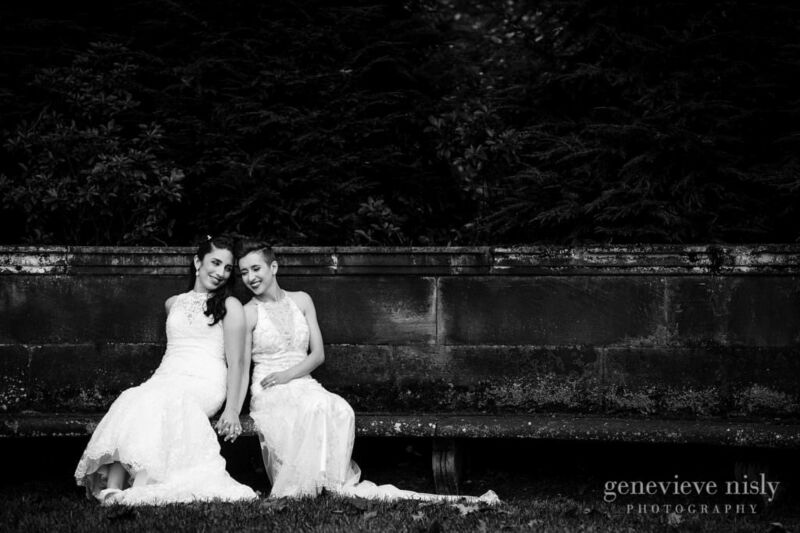 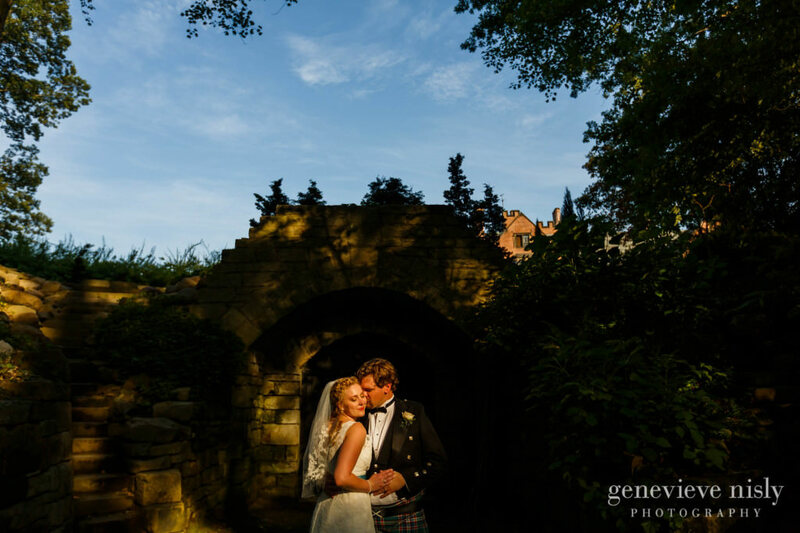 From the stone walled English Garden, to Birch Allee, the Japanese Garden, the Butterfly Conservatory, The Dell and more, the opportunities for amazing wedding photography are limitless. 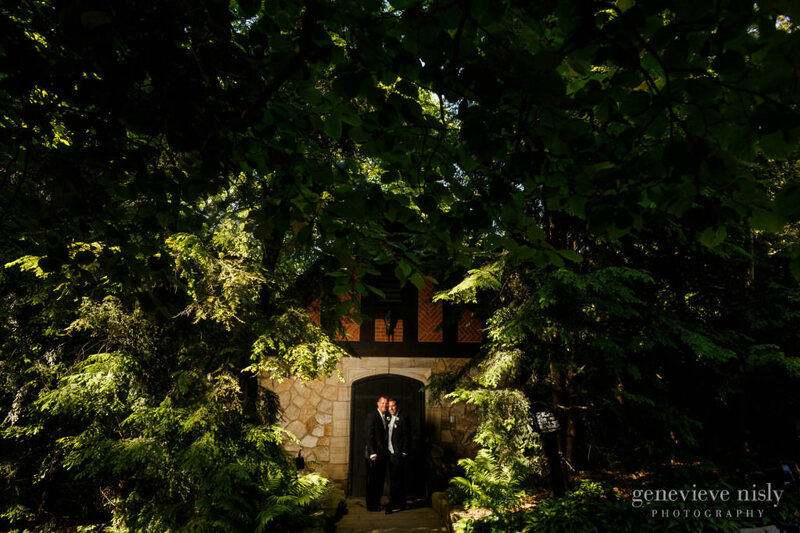 Ceremonies can take place at a number of locations around the property including the West Terrace and the Tea House at the end of Birch Allee. 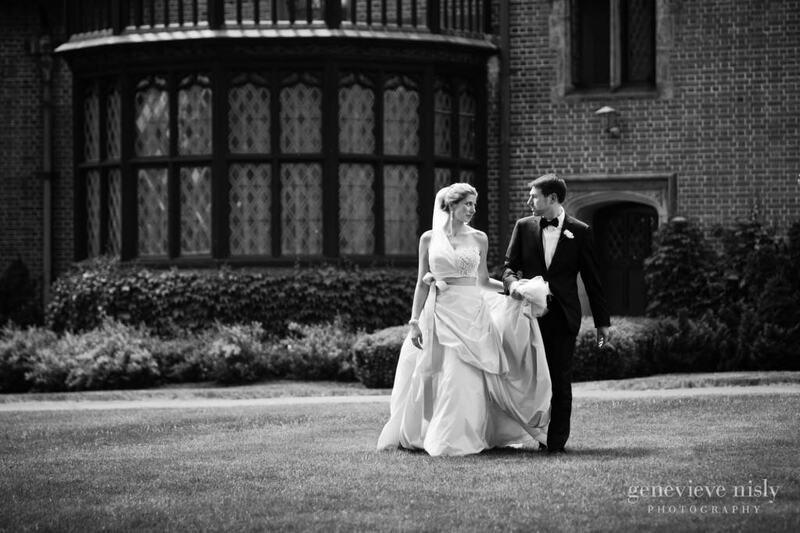 Receptions take place inside the mansions in what used to be the Siberling family gymnasium which has since been converted into a banquet hall.